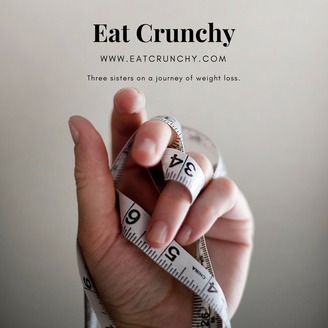 We're three sisters who joined Weight Watchers and are finding success. Join us on our journey while we chat about the highs and lows. Heidi tells us about her attempt at a 2-week detox. She also shares her ideas about getting into the mindset of skinny people. Jingle music provided by: Hook Sounds https://www.hooksounds.com Have suggestions for other podcasts? 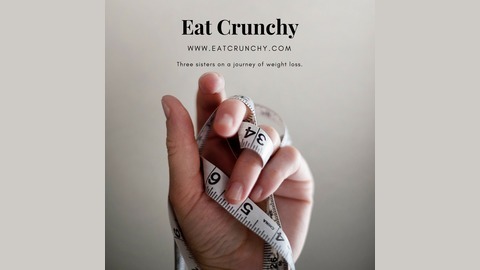 Please email us at eatcrunchyblog@gmail.com.